Have you ever noticed what kind of an impact a great smile has on yourself and other people? A bright, confident smile sends a positive message to others and makes you feel good about your appearance. However, if you are not happy with the way your smile looks, you can do something about it. Through cosmetic dentistry at our Brentwood, Los Angeles dental office, you can have a beautiful new smile. For better or worse, greater Los Angeles is a town where looks matter. A brand-new smile can make you look better but, more importantly, can make you feel better as well -- cosmetic treatments often improve oral function, giving your oral health boost. If you have crooked or stained teeth or chips or fractures, our cosmetic dentist can help. Composite Fillings: We used tooth-colored resin to fix and fill decayed parts on teeth. Once the affected part of your tooth is removed, the composite filling is put in, and you are left with a healthy looking smile. 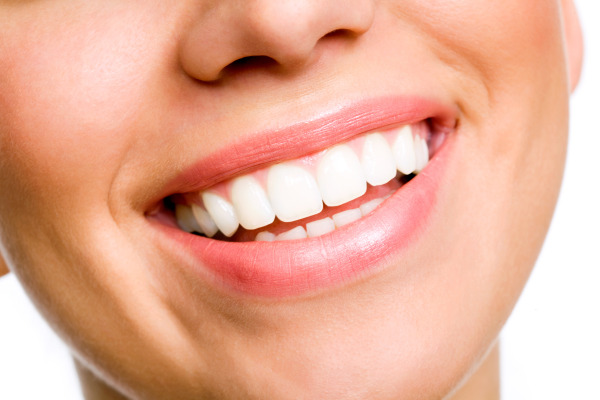 Our cosmetic dental patients prefer the aesthetic appeal of white colored fillings over traditional metal amalgam. Crowns: A crown is a cap, made of ceramic or porcelain, that covers an entire tooth surface -- restoring it to the original size and shape, if it has been damaged in any way. Veneers: Thin pieces of durable porcelain, veneers are custom made and bonded onto the front of teeth. 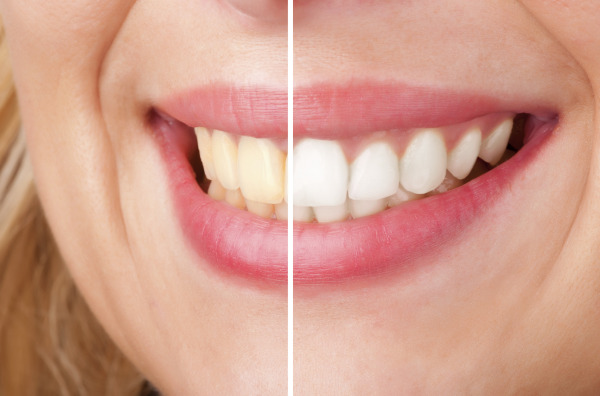 Veneers can drastically change the shape and color your teeth. Bridges: A fixed bridge replaces lost teeth with the help of a faux tooth and a few dental crowns. With our Brentwood cosmetic dental treatments, you don’t have to suffer from gaps in your smile. Teeth Whitening: This quick procedure is a non-invasive treatment that restores the whiteness of a smile by lifting stains from the surfaces of teeth. Dental Implants: Like bridges, dental implants replace missing teeth. However, implants are surgically placed in order to be strong, sturdy, and to better support oral health. Dr. Harrison has been in the dental field for over 40 years, and was the protégé of Dr. Frank Kratochvil -- the founding chairman of the Department of Removable Prosthodontics and Advanced Prosthodontics at the University of California, Los Angeles. In addition, Dr. Harrison taught Prosthodontics at UCLA for over 20 years. Dr. Harrison, Dr. Henderson, and their whole team are dedicated to helping their patients get the best of cosmetic dental care for renewed and healthy smiles. We customize treatments to fit your needs and smile goals; even if you are experiencing multiple cosmetic dental problems, we recommend the procedures that will help you see a bright white and flawless smile when you look in the mirror. Ready for a Whole New Smile? Contact Our Office! Your smile says a lot about you, and that's why it should always look its best. When you need a caring and personal dentist to restore the beauty of your smile, we’re here to help you. Contact our Brentwood, LA cosmetic dental office for more information.